A monumental congratulations to the team at EES Shipping Pty Ltd for claiming two commendations at the Australian Shipping and Maritime Industry Awards in November! 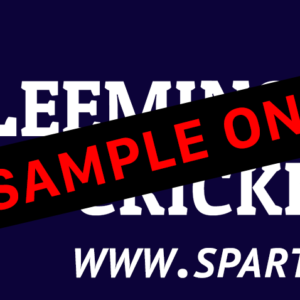 EES Shipping have been long time supporters of the Leeming Spartan Cricket Club and we could not be happier for them and their outstanding efforts! Furthermore, there is also an article in the Cockburn Gazette which details EES Shipping’s incredible achievements, and you can read it for free here by clicking onto the ‘Cockburn Region (5)’ and then onto Tuesday, December 8’s paper. The article is on Page 2. EES Shipping received the highly commended award in the Freight Forwarder of the Year category, an absolutely phenomenal achievement, and the Leeming Spartan Cricket Club and its members are immensely proud of their efforts! If you haven’t yet done so, make sure you view the EES Shipping Pty Ltd page on our website here, and check them out on Facebook! The end of last week was an exciting time for EES Shipping with the annual Lloyd’s List Australian Shipping & Maritime Industry Awards being held at the picturesque Darling Harbour in Sydney. EES Shipping Pty Ltd was named as a finalist for the Freight Forwarder of the Year category. This is also the same category that EES were finalists for in 2014 and also 2013 – and this year they received the Highly Commended award. 2015 also saw Phil Gray, EES Customs Manager, named as a finalist in the category of Customs Broker of the Year. Phil was also a finalist in this same category in 2014. 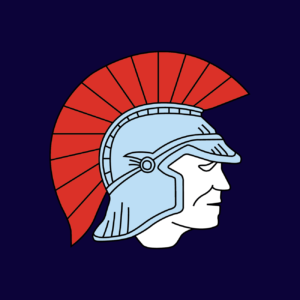 Congratulations to EES Shipping from all at the Leeming Spartan Cricket Club!